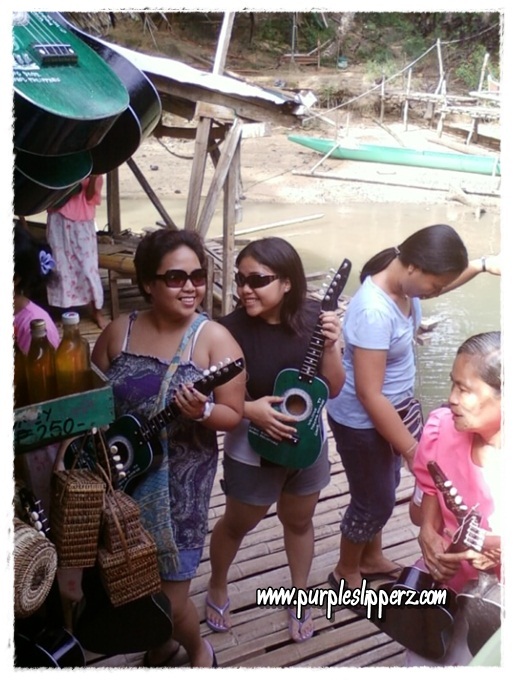 In my recent trip to Bohol with the Singles of Corpus Christi Chapter, I haven't had a a river cruise. It is because of the limited funds we had. 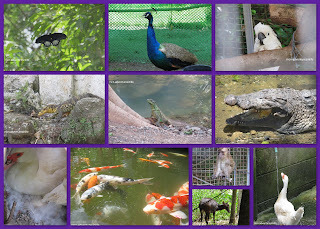 Instead of having the eat all you can meal in the cruise we chose to eat just beside the Loboc River in one of the (i think) closed restaurants along the river. We can see those who are in the cruise passing by. We had a quick lunch there took some pictures and off to the next destination. During my other trips we dined in and took the river cruise eat all you can meals for Php 300.00 pesos per person plus an additional Maintenance fee of Php 150.00 pesos each. You will be dining in the banca while the crew will sing songs for entertainment. 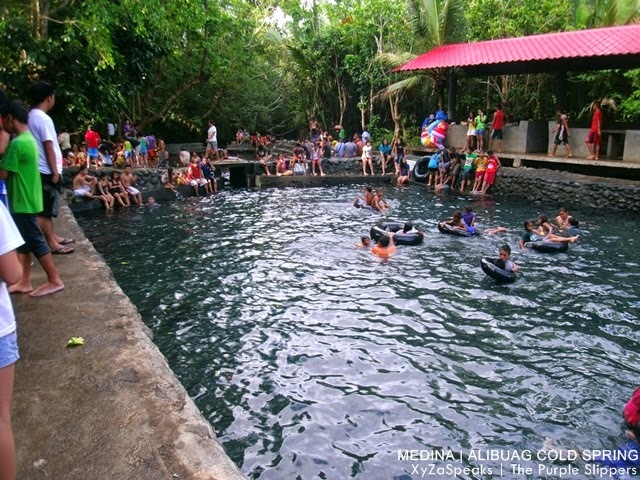 When almost all of the guests were through eating, the boat will then start sailing or traversing the long stretch of Loboc River. At some distant area of the cruise where I think is the turning point is a group of singing and dancing locals, singing and dancing Filipino native festive songs where guests/tourists can go off the boat and join them in dancing. They also have gift items for sale. 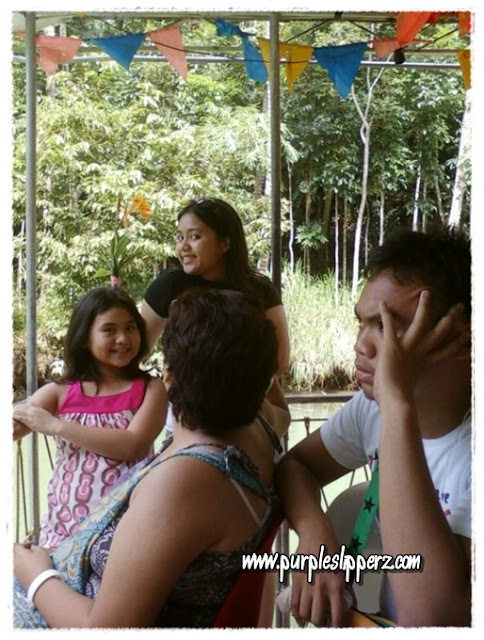 Last 2010, with my family we went of the boat and tried to experience the fun in dancing and singing with them as they continue to entertain guests. I think there are 3 to 4 songs for the guests to try, before the boat would sail back to dock and end the cruise. Donations are very much welcome, just live it in their donation box. It's a 23.2 km ride from the Tagbilaran City. It would only take you 19 minutes to reach the place. 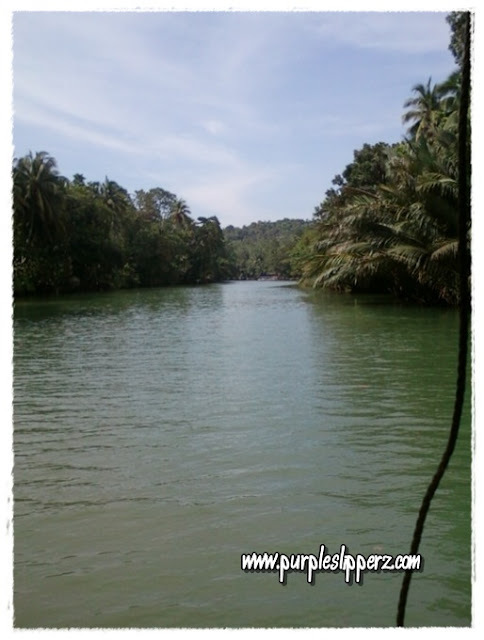 That is if you go directly from Tagbilaran City to Loboc for the river cruise. Just ride a bus at the Dao Terminal going to Loboc. The local are very familiar about the place, they will definitely give you instructions once you get there. Haven't tried commuting it though, most of the time I am in a group with a private vehicle.